The smart order innovation startup Paymint has received investments from KT and POSCO‘s investment subsidiaries. 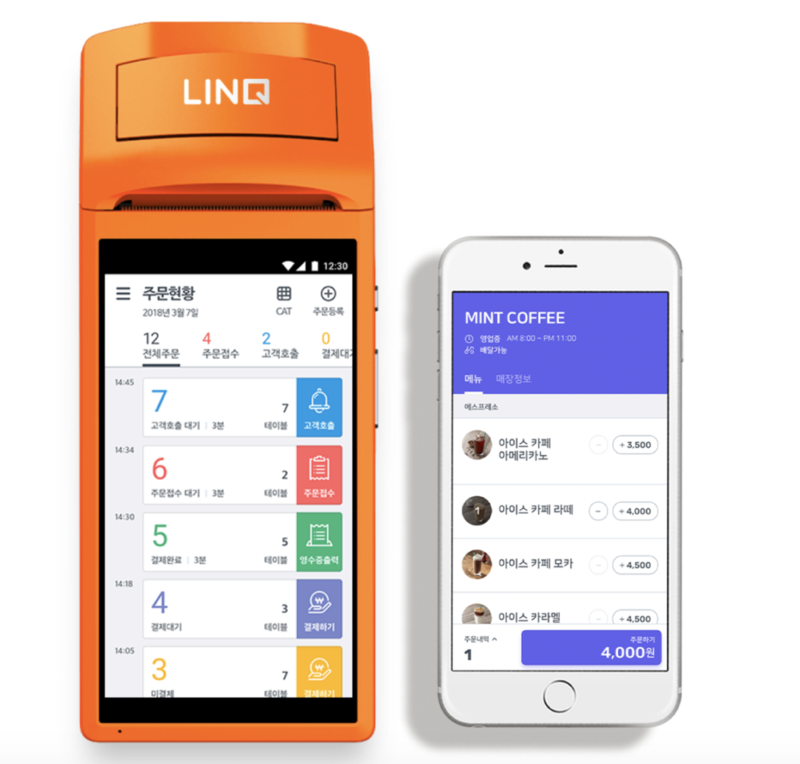 Paymint is a tech startup that operates mobile smart order service “LINQ” and mobile notification message payment service “Payssam.” According to financial sources, Paymint recently attracted about 2 billion KRW (US$1.76 million) worth of strategic investments from KT Investment and POSCO Technology Investment. Paymint is a technology company in the mobile payment sector and is receiving additional investment love calls from large fund management companies. 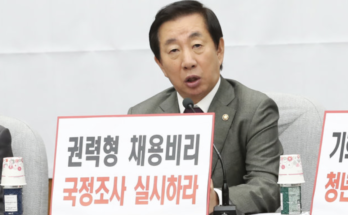 “Some organizations have made requests for an introduction of a corporate entity,” said CEO Kim Young-hwan, adding that additional investments are being considered positively. 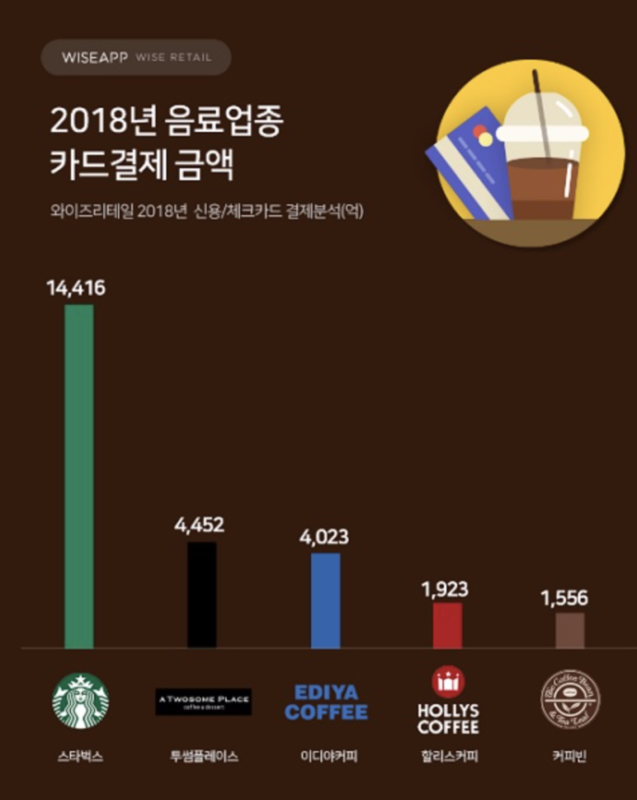 “Paymint is the only company in the payment industry that has innovative infrastructure technologies that can be realized, so it can also raise the value of its portfolio of investment companies,” said Seo Ye-jin, a KT Investment review director who participated in the investment. The Paymint LINQ service was selected as the best case among the Financial Services Commission’s regulatory sandbox consignment tests last year. 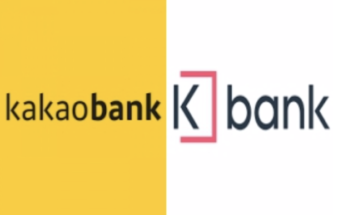 It has a history of winning various fintech-related awards such as the Mobile Technology Awards and FinTech Awards. The recently launched message notification payment service, “Payssam,” is also riding fast on word of mouth promotion at educational institutes, hospitals, and stores. With this investment, Paymint is planning to expand its customer base and upgrade its payment solutions in earnest. 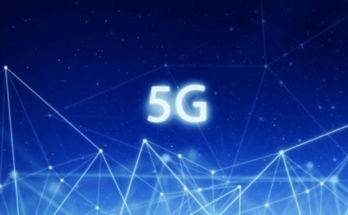 It also expressed its ambition to innovate the store payment environment with new infrastructure technologies such as online zero-payment and PG-less mobile payment. 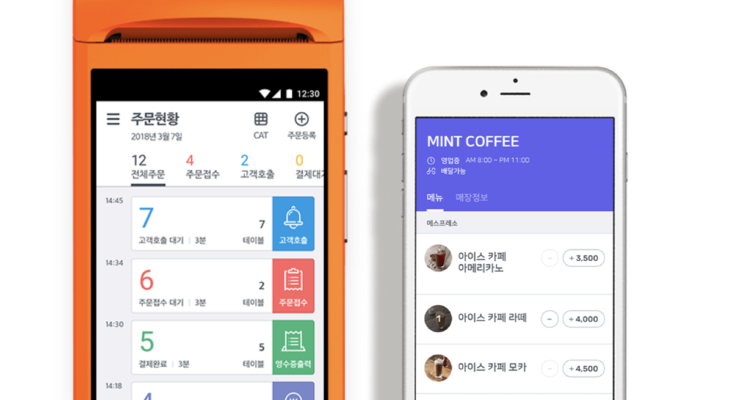 “Paymint will not only provide a payment solution but will also serve as a partner for small businesses that will increase sales and streamline sales management,” said Kim Young-hwan, CEO of Paymint.